Ask A Altadore MARKET EXPERT! DESCRIPTION Looking for something different than the same old infills? 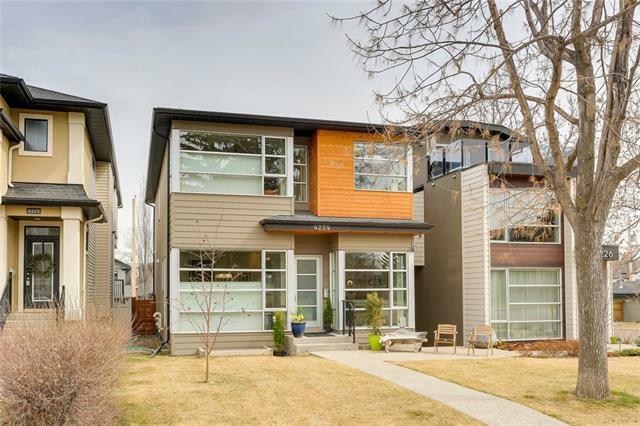 This gorgeous home has over 3200sq ft of living space and is located on a quiet, tree lined street in Altadore. 12ft ceilings in the foyer, 10 ft ceilings on the main floor/basement, and 9 ft ceilings on the top floor. 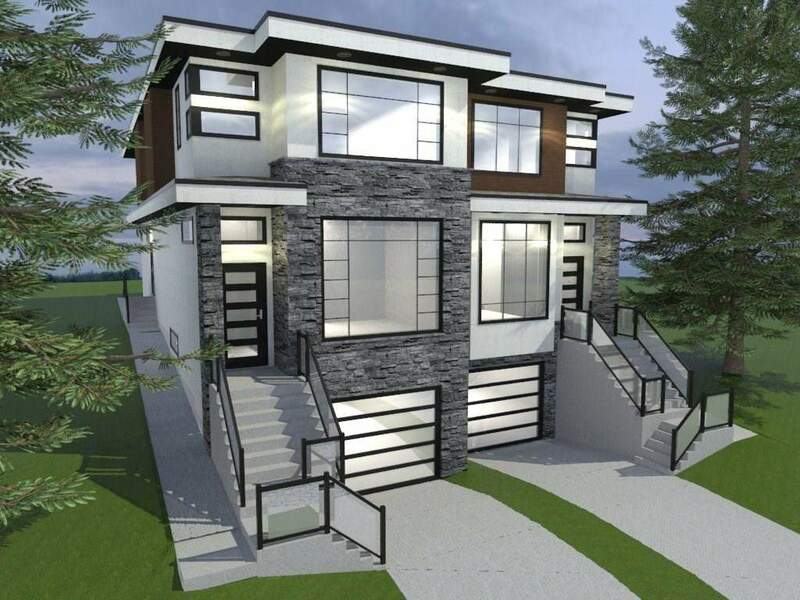 Featuring a Double car ATTACHED heated garage (in floor heating) and a walkout from the main floor onto a huge backyard. Completion is April 2019! Home for sale at 4209a 17 ST Sw Calgary, Alberts T2T 4P7. 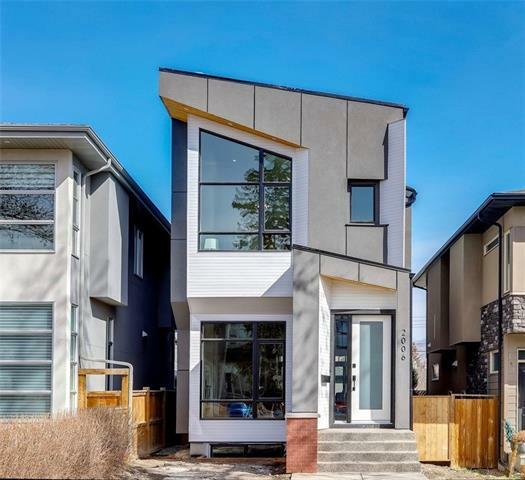 Description: The home at 4209a 17 ST Sw Calgary, Alberta T2T 4P7 with the MLS® Number C4196319 is currently listed at $1,450,000.